Kamal Haasan recently revealed the international directors and films that shaped his decorative film career spanning over six decades. 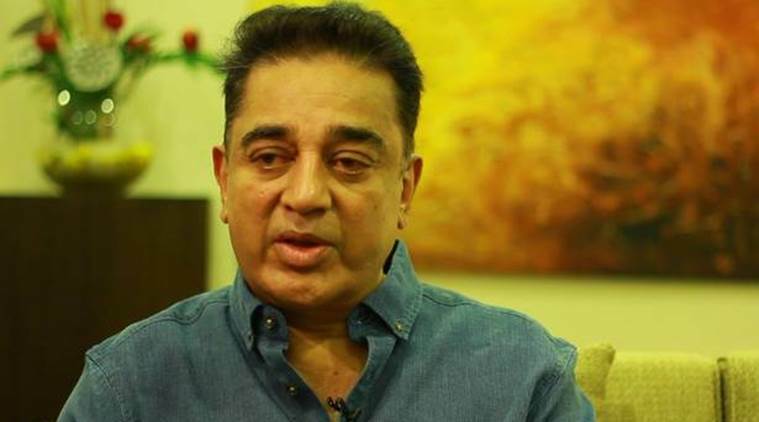 Actor Kamal Haasan, who has inspired generations of filmmakers in India, recently revealed the international directors and films that shaped his decorative film career spanning over six decades. “(Marlon) Brando is an important influence along with many British as well as American directors including the modern ones like Alan Parker & (Stanley) Kubrick. It’s almost like when you find a director on your own and then he becomes a great director, you become very parental towards the person. You feel proud to see your son grow, however old he is, it doesn’t matter,” Kamal said in an interview with MN+ channel. The actor also said he was a fan of Polish filmmaker Krzysztof Kieślowski’s work while terming him as a master in the field of cinema. “Kieślowski became a legend after (Ingmar) Bergman, however, I was most drawn to his work after watching his film Camera Buff,” he said. “Another film is Alan Parker’s The Wall. It is something that hit me so strongly. Then there is Ridley Scott’s first film called The Duellists. It was his first film and I thought, there is a very great director in the making and it proved right and I feel like a father to him. He’s probably older than me, but it doesn’t matter,” he added. Kamal Haasan in gangster drama Nayakan. Kamal is awaiting the release of Vishwaroopam 2, which is the sequel to his 2014 hit spy thriller. The film will hit screens on August 10.